Sarah is a specialist children law practitioner. She represents all parties in complex care proceedings and private law children disputes, including those involving an international element. Clients and instructing solicitors have praised her for her client care skills, her highly effective cross-examination and her “incisive”, “straight talking” approach. A significant proportion of Sarah’s work arises through personal recommendation. Sarah’s particular areas of expertise include the representation of children and cases involving child fatality, sexual abuse, non-accidental injury, medical issues, ritual abuse/cultural practices and forced marriage. 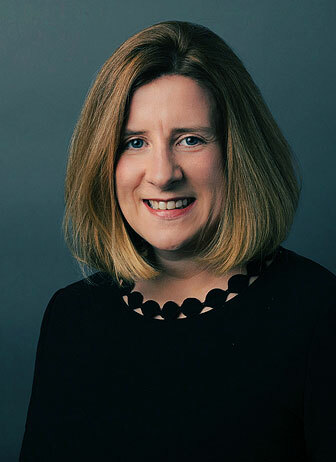 Prior to her transfer to the Bar, Sarah practised as a solicitor for 12 years and she was a founding partner of Wilkinson Pope, a successful Family Law practice in Islington. Sarah is an Independent Costs Adjudicator for the Legal Aid Agency. She is a fluent French speaker and speaks conversational Italian. Her previous career as a solicitor makes her well placed to understand the needs of her instructing solicitors and the pressures for the client of being involved in litigation. Sarah is recognised as a Leading Family Junior in both Chambers & Partners and The Legal 500.
her “tenacious and thorough” advocacy.